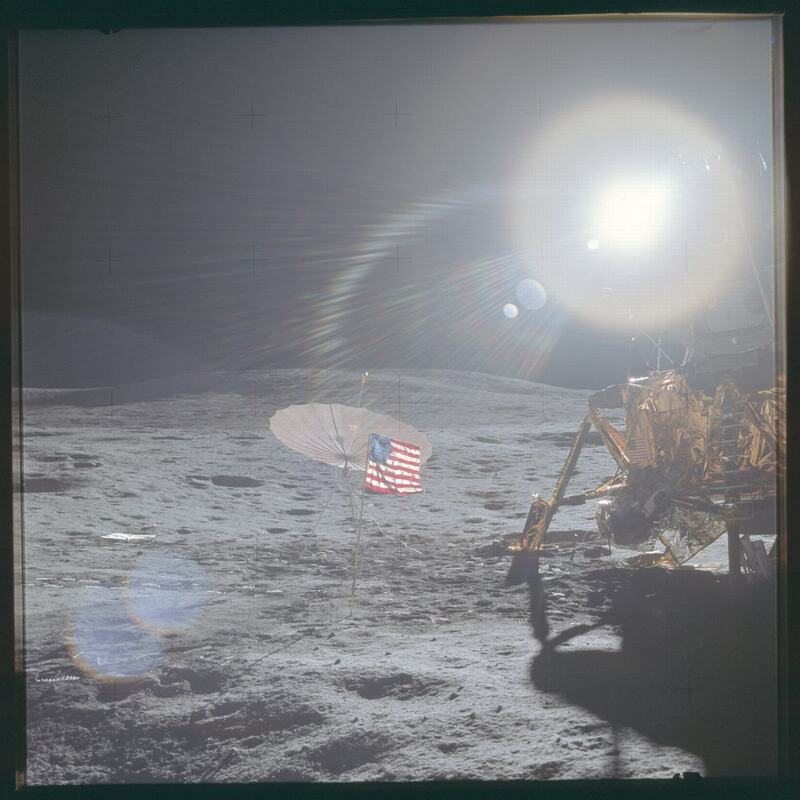 Here’s something to brighten up your Monday – NASA have uploaded over 8,000 images from the Apollo moon landings. 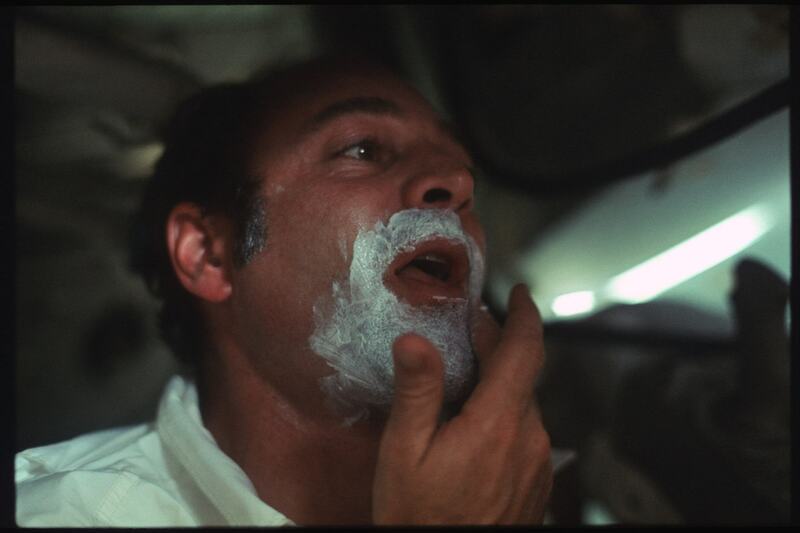 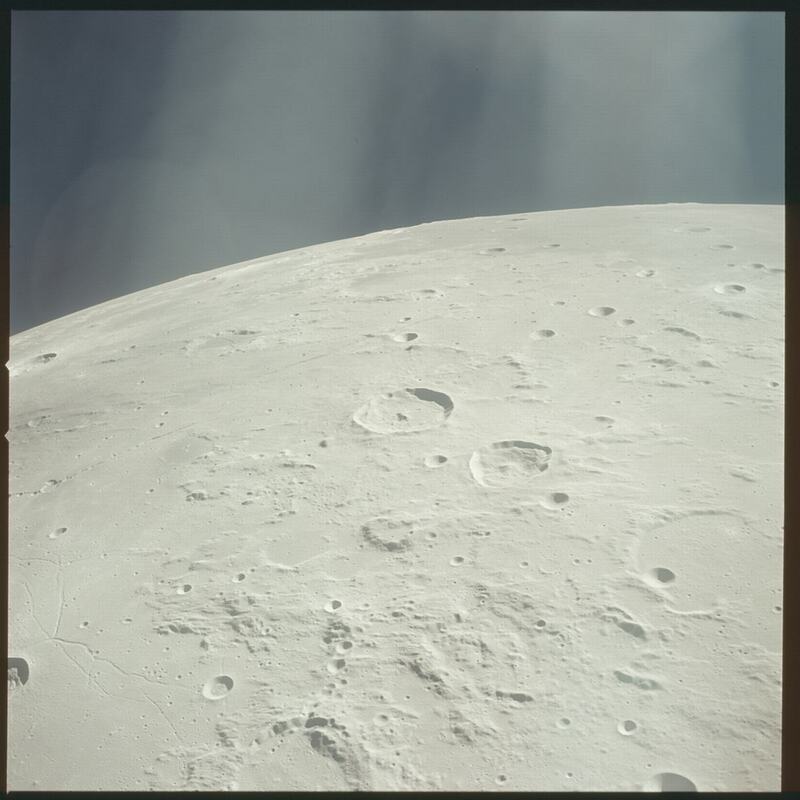 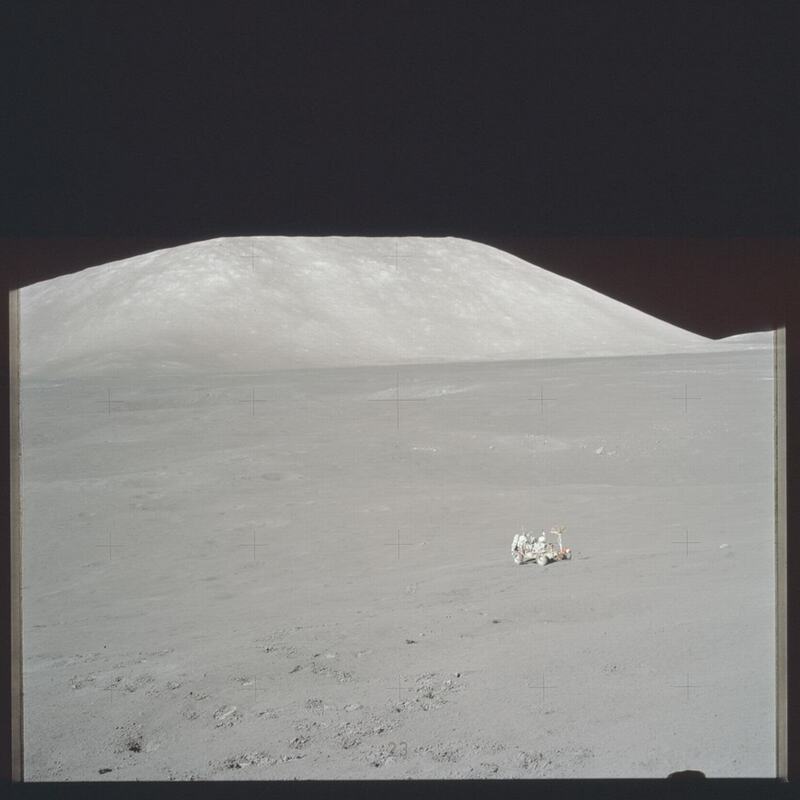 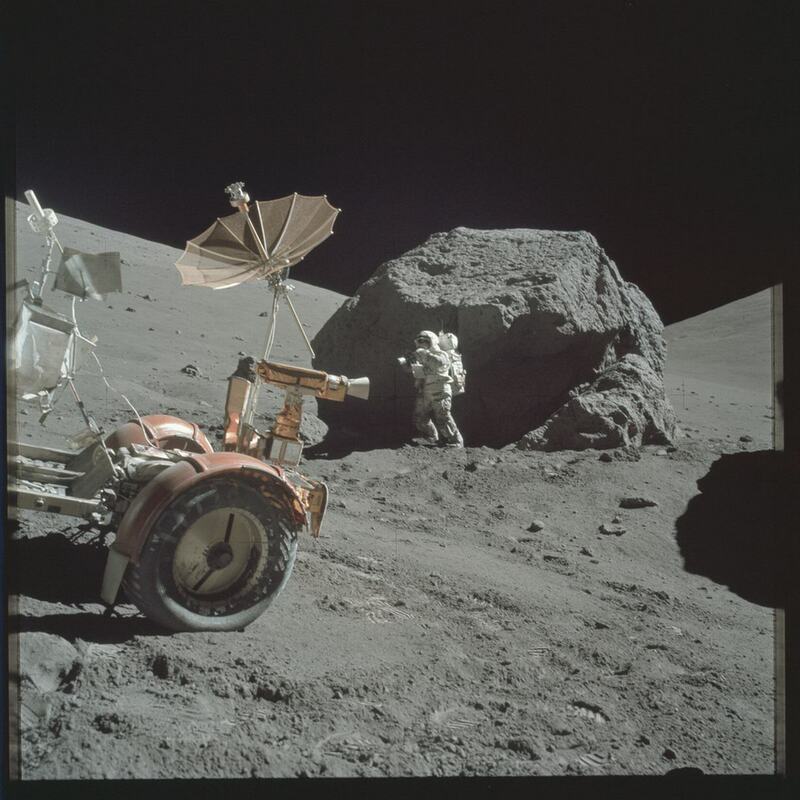 The Project Apollo Archive contains a whole load of amazing never-been-seen before high resolution photos, and is described as ‘an online reference source and repository of digital images pertaining to the historic manned lunar landing program’. 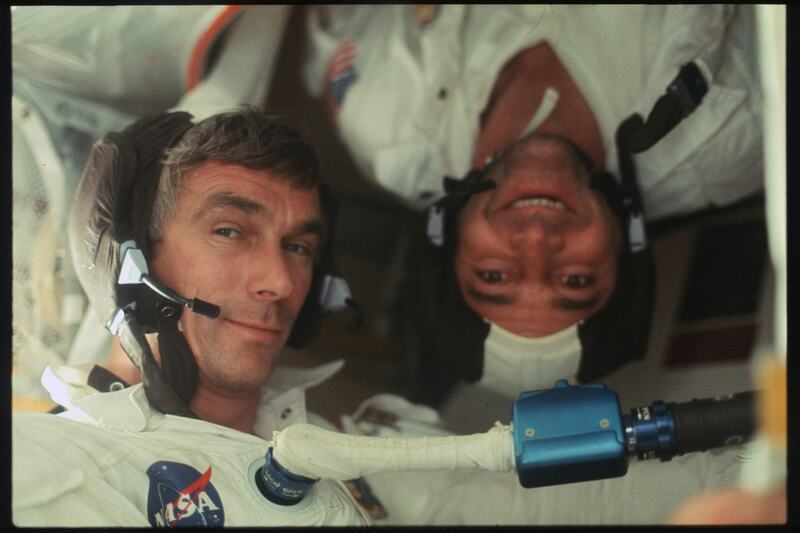 The collection currently contains 8,400 images, but there’s still a load more to come.